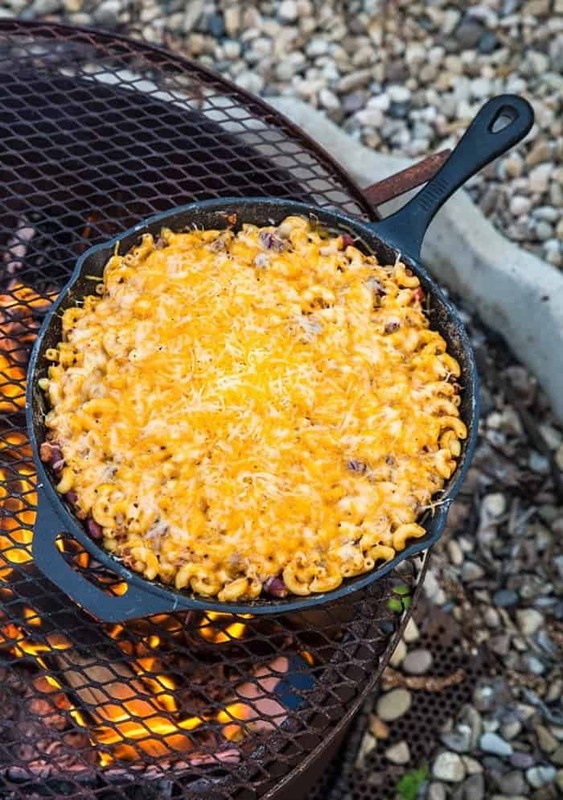 True story: My daughter was convinced she wouldn’t like this Campfire Cheater Chili Mac Skillet, then ended up eating two bowls of it. It’s really THAT good, you guys! Also: Mom is always right. 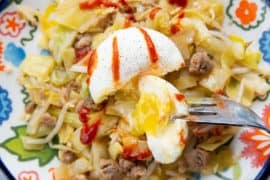 This recipe is super kid friendly and SO easy to make! 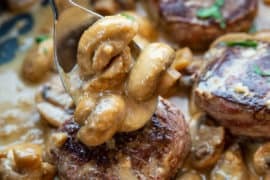 This was my mom’s kind of recipe for camping because as a Mom of three busy kids, when we went camping she had to keep us all happy and well fed. 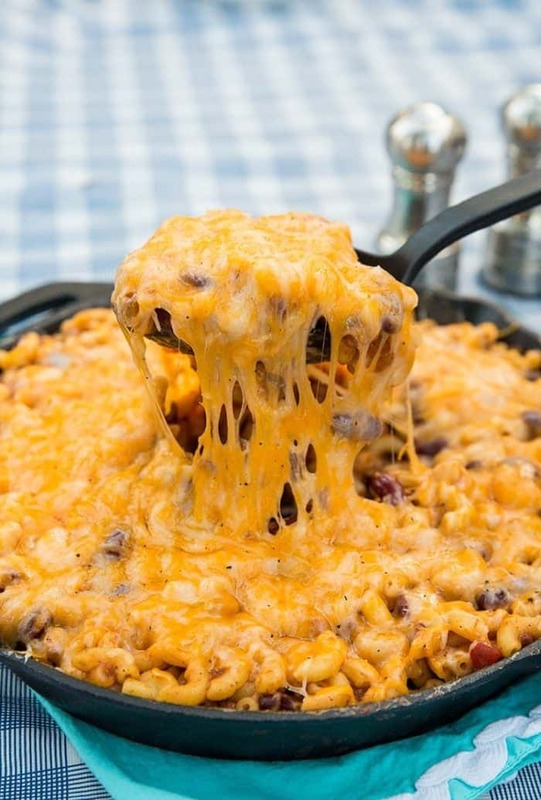 This Campfire Cheater Chili Mac Skillet is seriously one of the easiest things that I have made in a long time – and it’s seriously SO good you guys! You cook the macaroni in water, then you mix in chili. 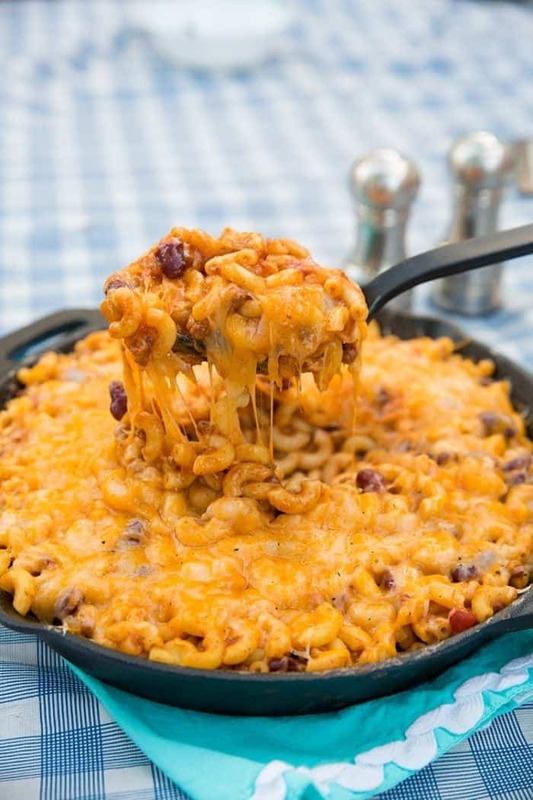 Warm it up, add the cheese and you have the best Campfire Cheater Chili Mac Skillet that you have ever tasted! 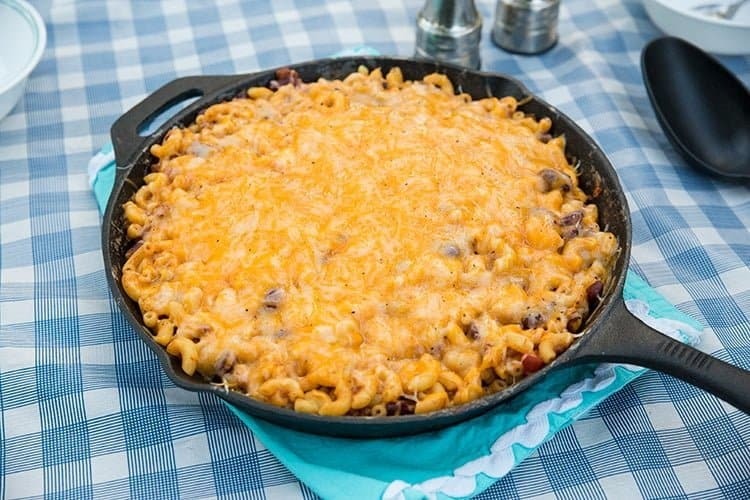 Of course, that means that I need to make a full-blown Chili Mac Skillet that’s homemade now, but I think that I can take one for the team and whip one of those up for you all. That cheese…oh lorty, that cheese! Actually, the entire thing is the best part.When the entire family eats it, I consider it a win beyond measure. My daughter was ready to make her peanut butter and jam sandwich ( I am not a short order cook, you eat supper or you get a sandwich that you make yourself, or starve) but when she tasted it, she ate humble pie. And two helpings of Campfire Cheater Chili Mac Skillet, as well. She truly did. She really didn’t believe how it could taste that good, but I reminded her that it was three of her favourite foods : macaroni, chili and cheese. She just had a hard time wrapping her head around the fact that together they would taste even better. This is the PERFECT recipe for pickier eaters, this is such a kid pleaser, you guys, trust me! 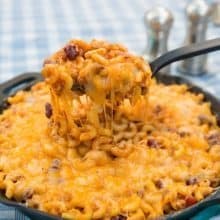 Campfire Cheater Chili Mac Skillet! 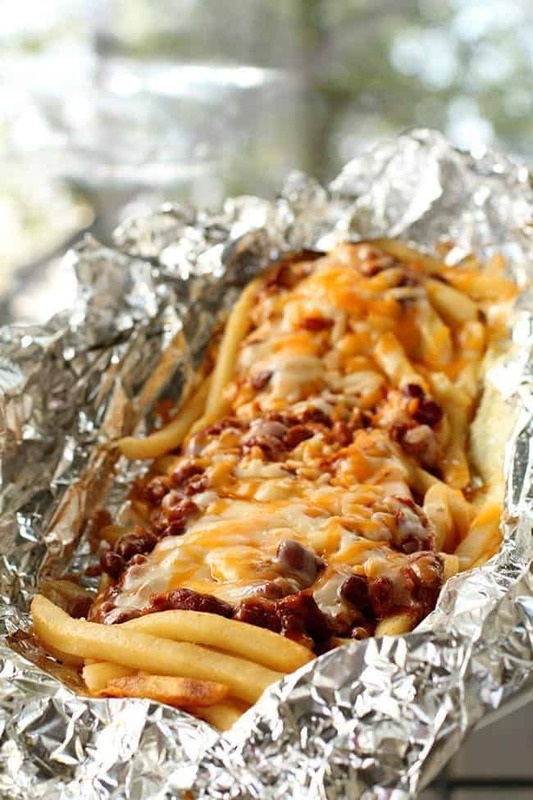 This hearty dish will soon become a new camping favourite with your family! 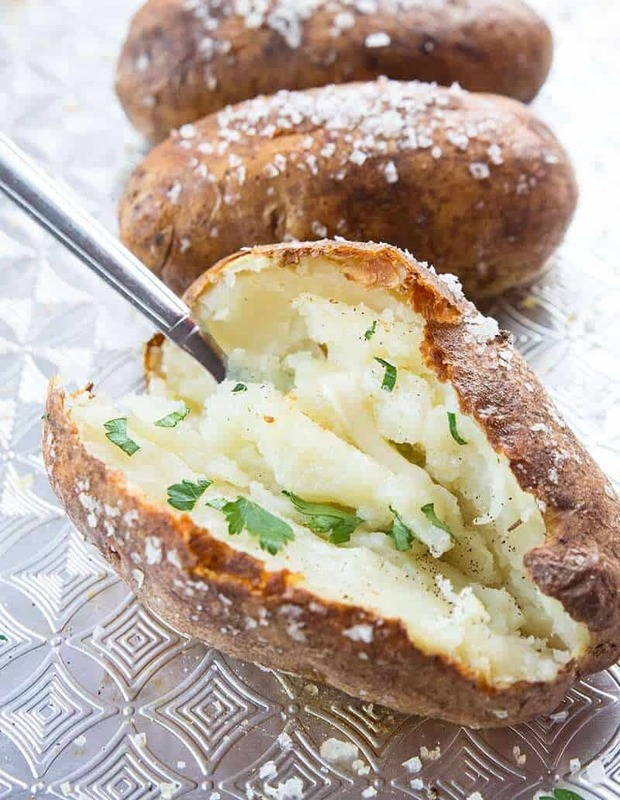 Only a few ingredients and it cooks on the campfire perfectly! 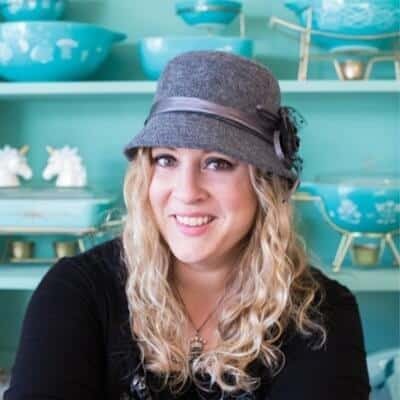 In a large cast iron skillet or Dutch oven, place the water and the elbow macaroni. Cook until the noodles are done - you may have to add more water. Make sure to stir so that it doesn't stick to the bottom of the pan. 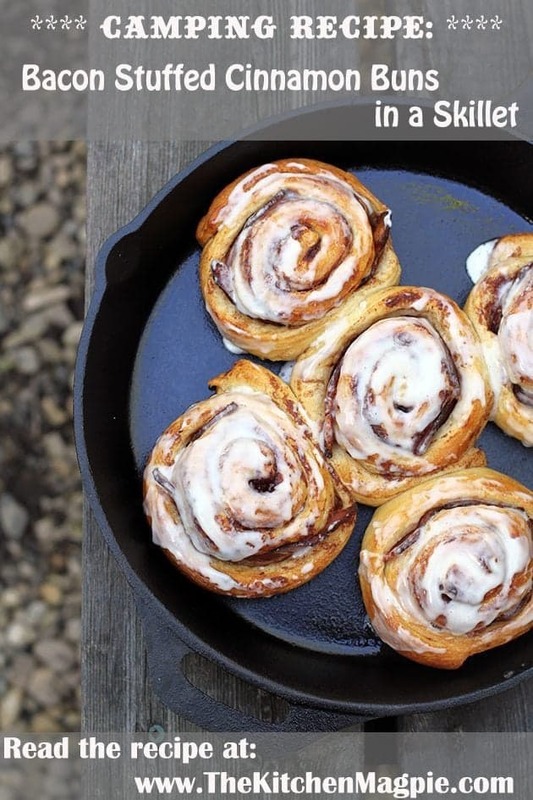 You can cook this over the fire or a grill. When the noodles are done the water should be evaporated ( if not, pour it off) and you can mix in the cans of chili. Heat up again. 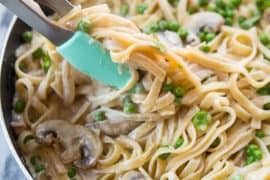 The amount of water you need will vary, (evaporation rate, brand of noodles will all make this vary) so start with 5 and add 1/2 cup at a time afterwards until the noodles are cooked. 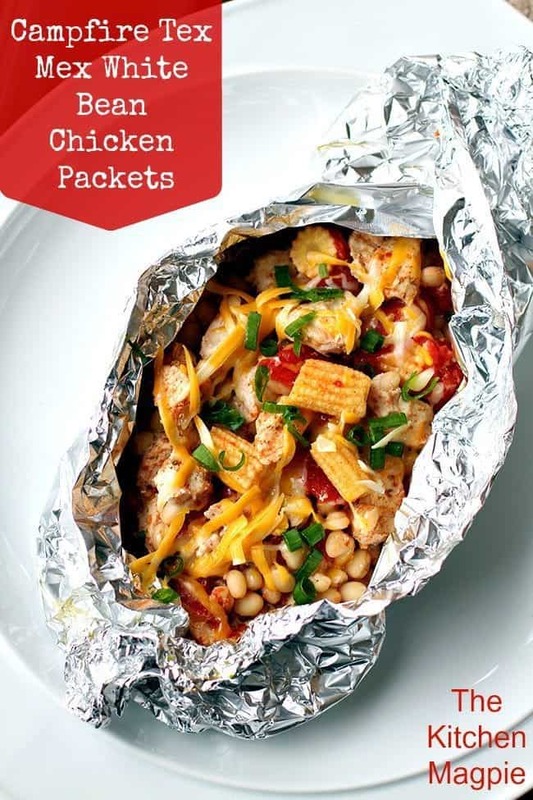 Other Great Camping Recipes! 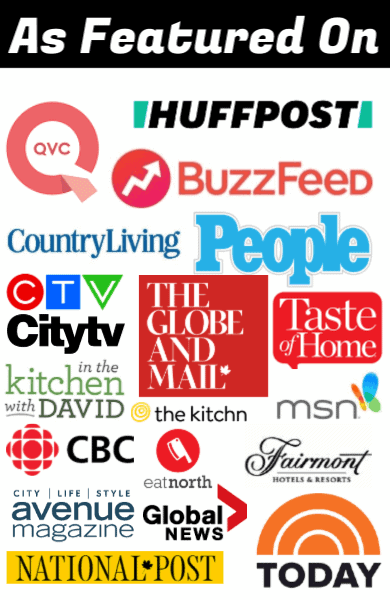 Pin these to your Camping Food board! We are just back from a weekend of camping and I wanted to tell you that this was a HIT! I think I will make it st home too! This was a fantastic chili Mac skillet! The kids scarfed it back, who knew they loved chili mac so much? Awesome camping meal!